Price Reduced! 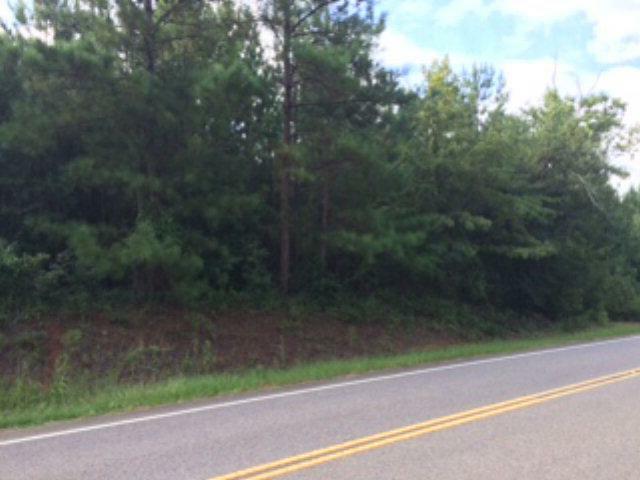 Great 1.05 acre building lot in the desirable Pine Ridge Country Club community. Close to schools and shopping. County water and sewer available. No homeowner or mandatory club dues. One of few remaining lots in the area. Broker owned. Listing courtesy of Pettigrew Properties, Llc.